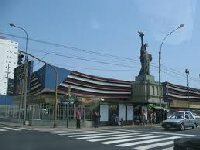 The list below shows Peru, South America top nine casinos with links to reviews. 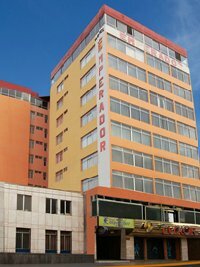 The best casinos are located in the larger cities like Lima, Lince and Miraflores. The casino pages have pictures, gaming details for slots, baccarat, blackjack, poker, craps, roulette and other table games. Minimum age to gamble is 18. Not shown are small boutique casinos where valid casino information was unobtainable. 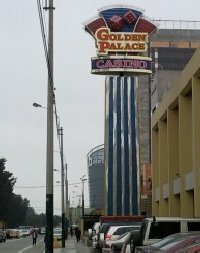 All casinos in Peru are near Lima. Peru is located on the Pacific Coast and has many great places to visit. The main attractions are the abundant wildlife like pink dolphins, jaguars, giant river otters and 4,000 types of butterflies. The best known activity is to follow the classic Inca Trail to Machu Picchu. Spanish is the official language. For more information visit www.worldtravelguide.net.